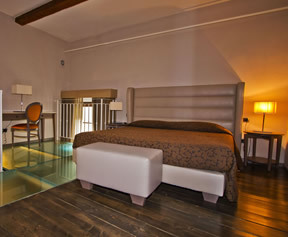 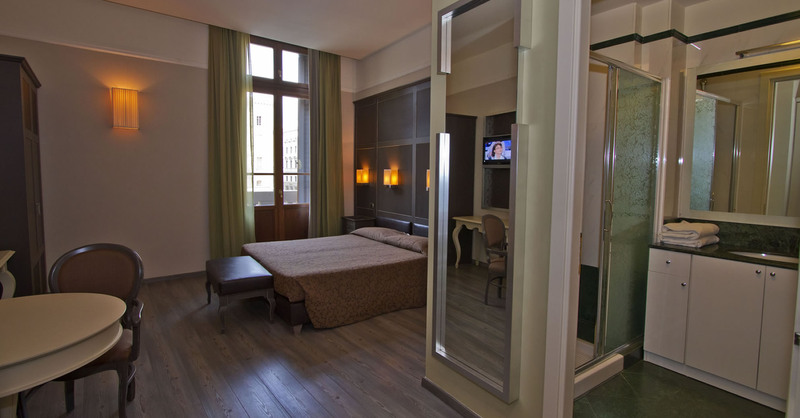 Residence La Repubblica offers high quality apartments in Florence. 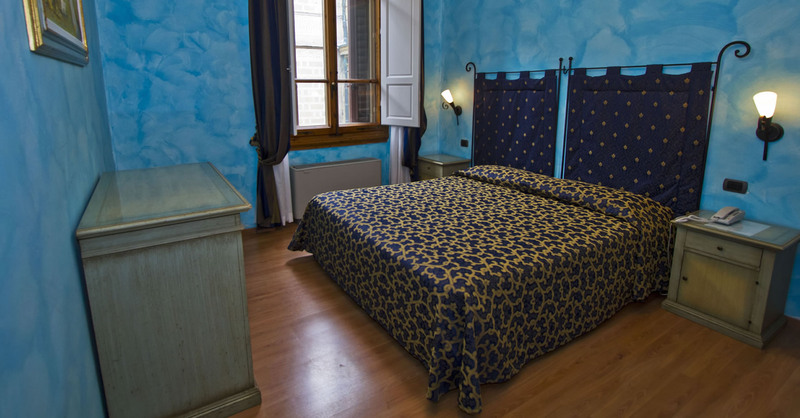 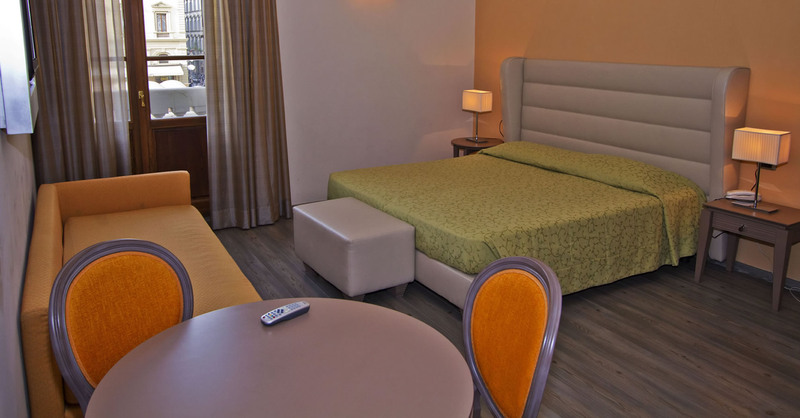 If you are looking for a way to enjoy the beautiful city of Florence, whether your stay is for business or pleasure, then the Residence La Repubblica is situated in the ideal location for an enjoyable stay in Florence. 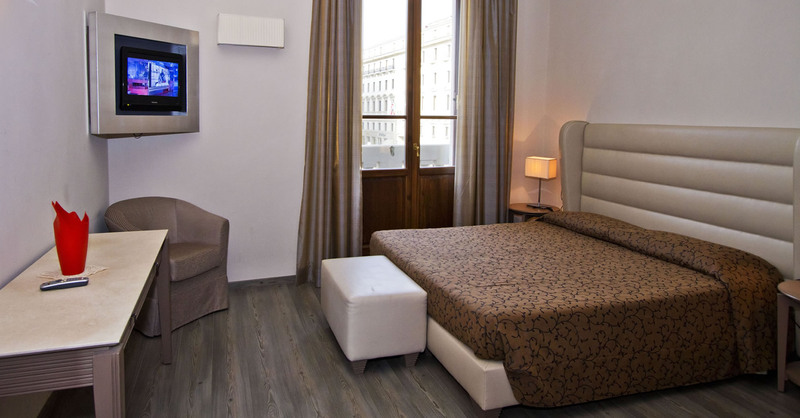 Each of the self catering apartments is spacious and uniquely decorated in a stylish fashion, equipped for a relaxing and comfortable stay whether it is after a busy day of sightseeing, business or shopping. 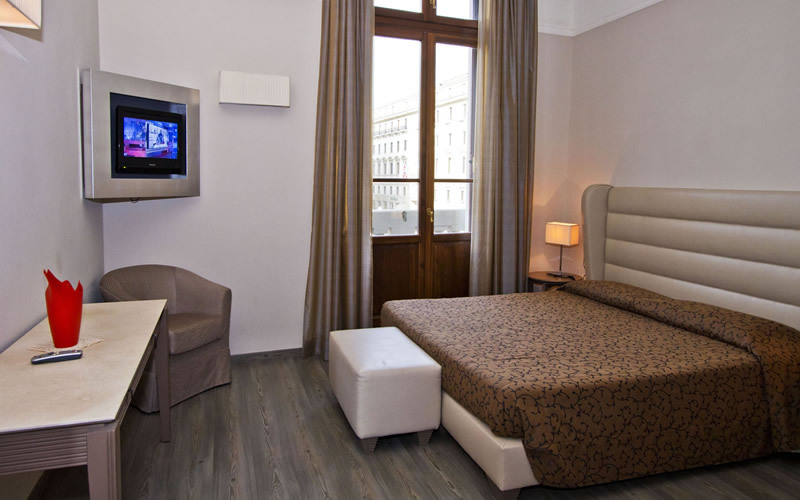 It offers you independence and privacy within this lively area. 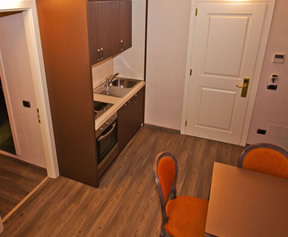 There are 21 self catering apartments. 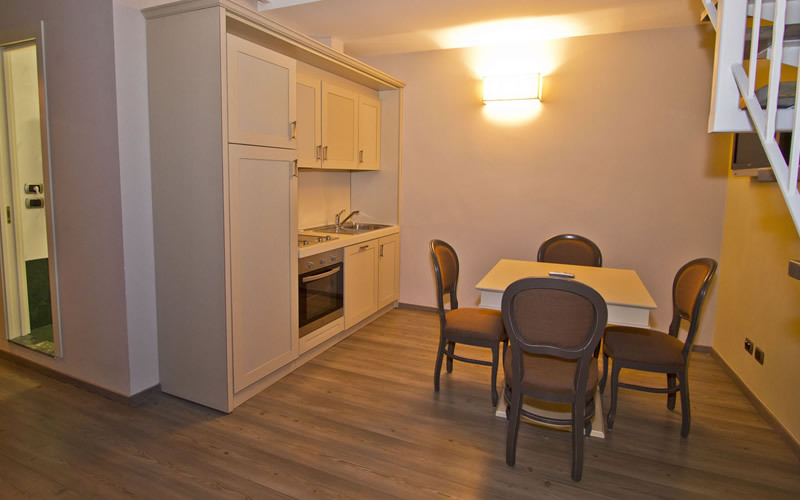 These apartments are spacious and uniquely decorated in a stylish fashion, equipped for a relaxing and comfortable stay whether it is after a busy day of sightseeing, business or shopping. 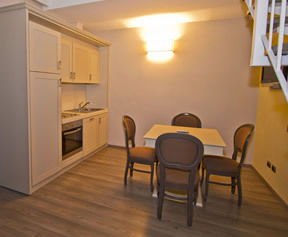 It offers you independence and privacy within this lively area. 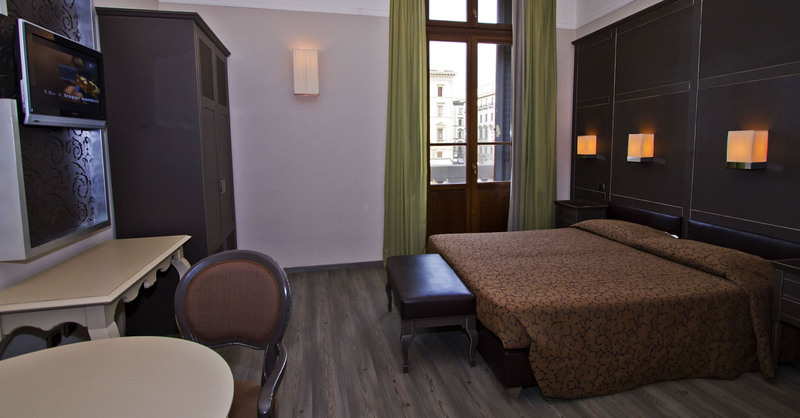 Boasting an unrivalled position in the middle of the city overlooking the picturesque Piazza La Repubblica - a charming piazza with its historical cafes, full of charm and vitality - These holiday apartments are located only a short walk to the historical delights of this city. 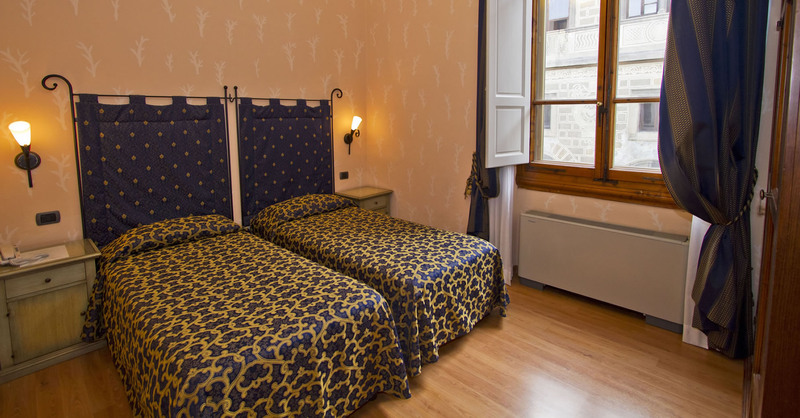 The excellent location of Residence La Repubblica, in the centre of Florence, means you are only a short walk from the historical beauties of Florence. 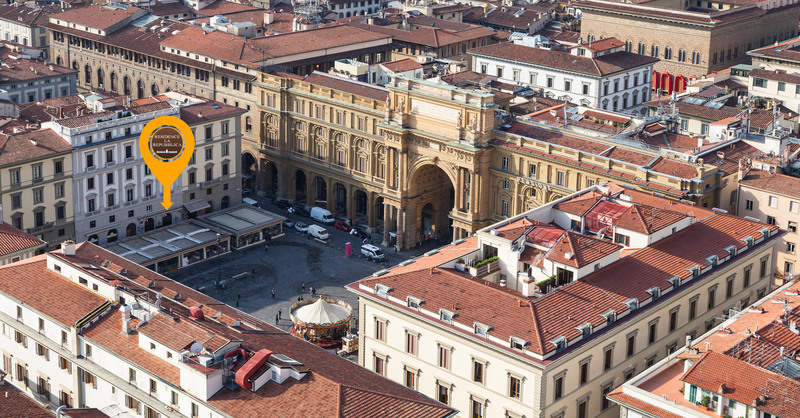 Whether it’s Piazza Signoria, the awe inspiring Basilica di Santa Maria del Fiore with its fabulous dome designed by Brunelleschi, Giotto’s bell tower, Ponte Vecchio and Galleria degli Uffizi. 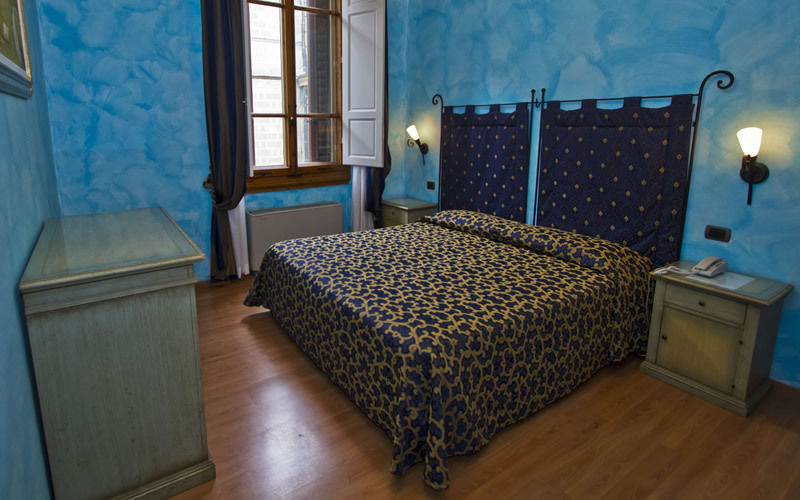 You are sure to have an unforgettable time in Florence.